It's Easter in the deep blue sea! Join Mr. Fish and his friends on their annual Easter egg hunt. 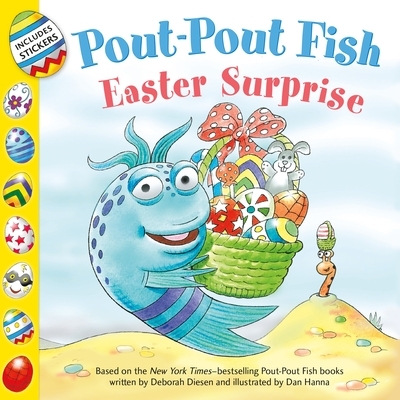 Is this the year when Pout-Pout Fish finally comes home with an egg of his own? Turn little pouts into big smiles with this new paperback series based on the New York Times–bestselling Pout-Pout Fish books.